It used to be that brands held the "power" of information in the relationship between their brand and their customers. Those times are gone. It's no longer about price. It's not about promotion. It's not about location. It's not even about product. In the digital age, consumers know everything about brands, oftentimes more than the brand knows about itself. Companies are competing not on product but on customer experience. In 2019, we believe the driving force behind retail is going to continue to be about customer experience. We often think about this from a "touchpoint" or digital perspective, but we advocate the fact that operational execution is the bedrock of customer experience. Regardless of how your customers interact with your brand, you should have the goal of making the customer experience seamless regardless of demand signal or fulfillment channel. 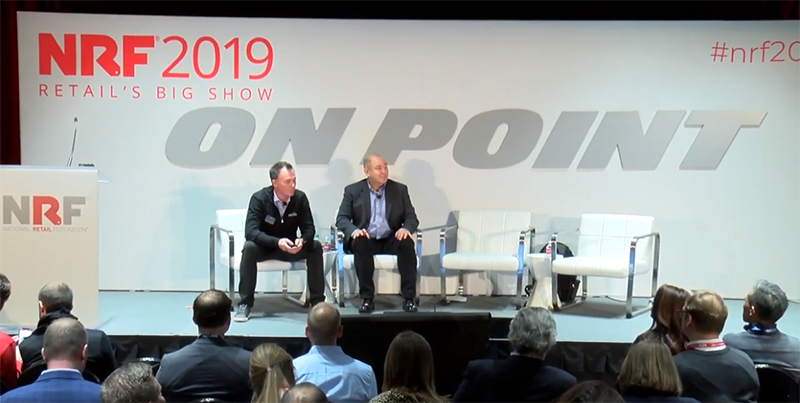 For more on this topic, listen to my presentation at NRF's Big Show 2019 with Jim Brownell of American Freight Furniture: "OMS and POS on a Common Platform - The Key to Customer-Centric Commerce." To learn more about enVista's OMS capabilities, read the "OMS in 8 Weeks" case study where we helped a multimillion-dollar brand manufacturer, wholesaler and retail of home decor products rapidly implement OMS. Or, explore our market-leading Order Management System (OMS) that allows you to optimize omni-channel order orchestration and provides the enterprise inventory visibility required to unify commerce.